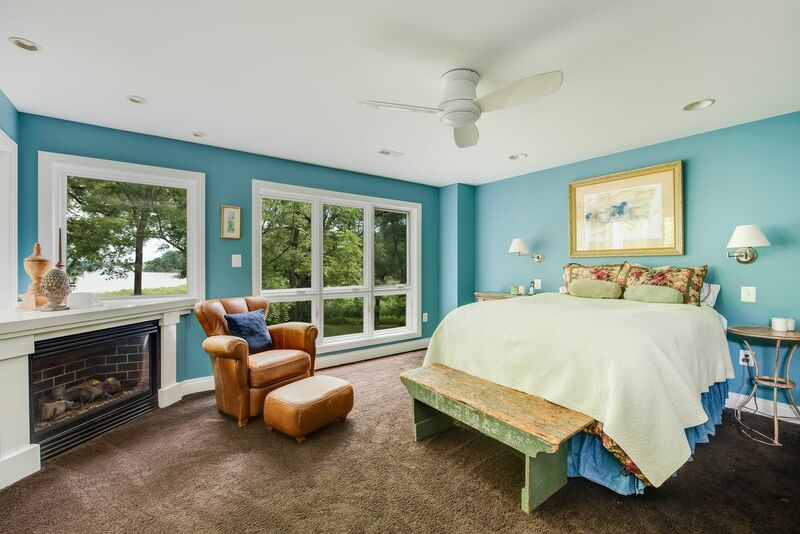 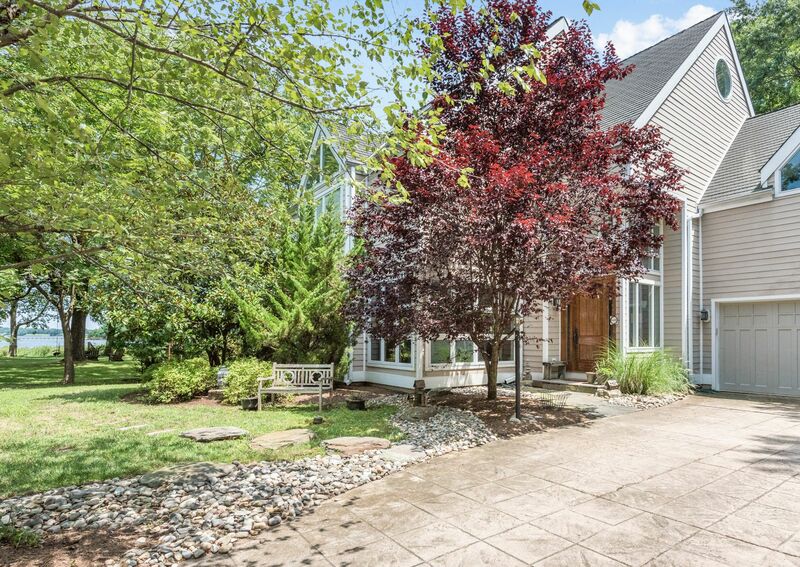 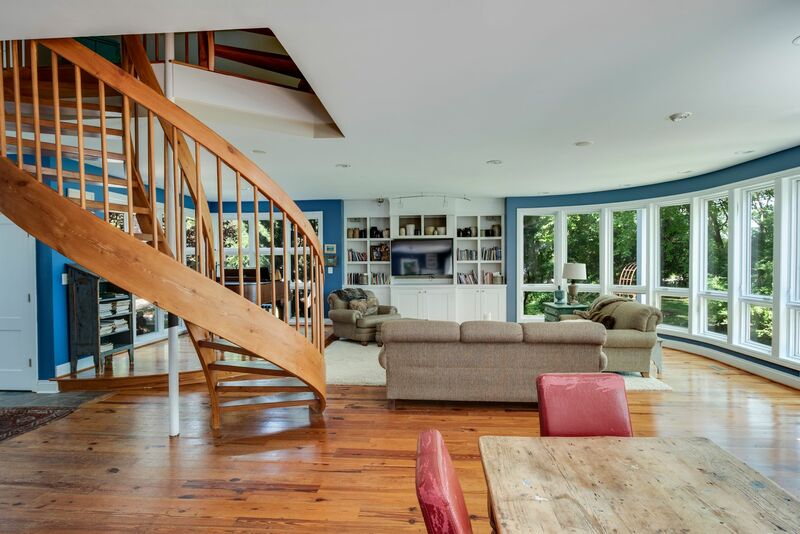 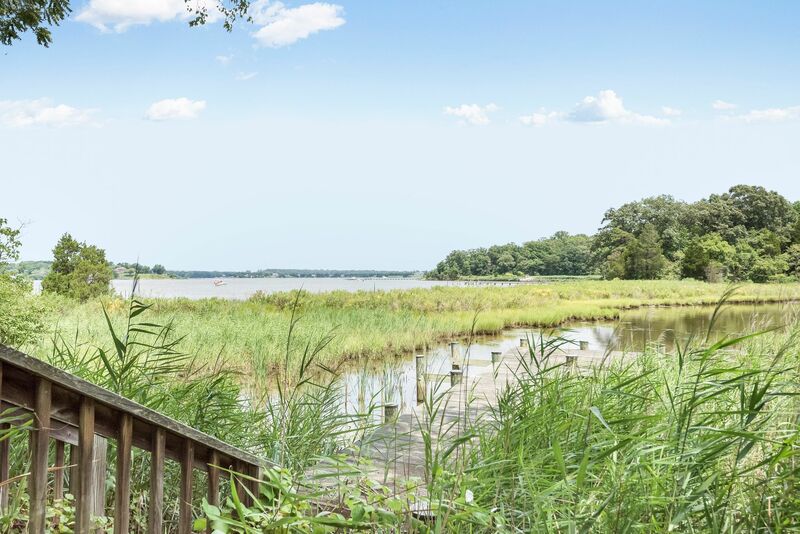 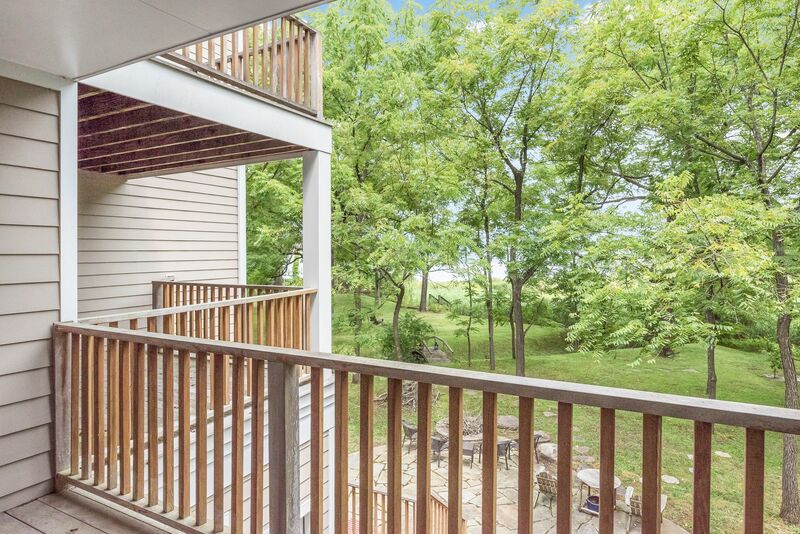 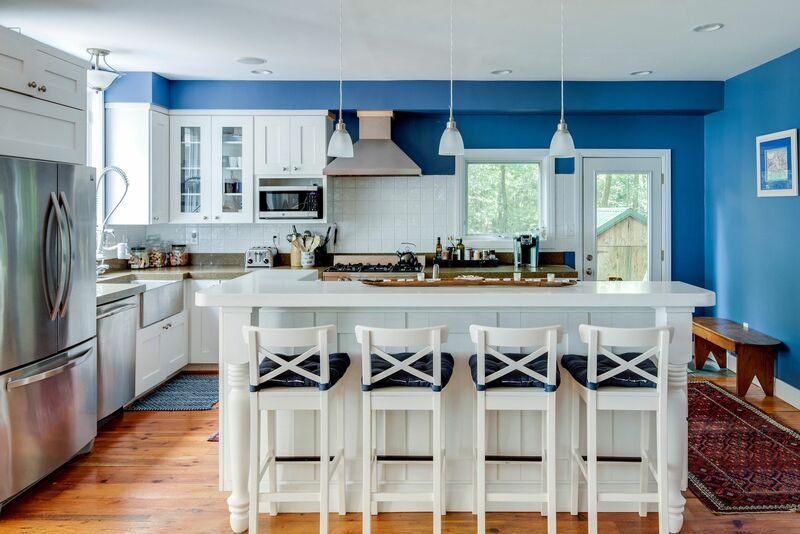 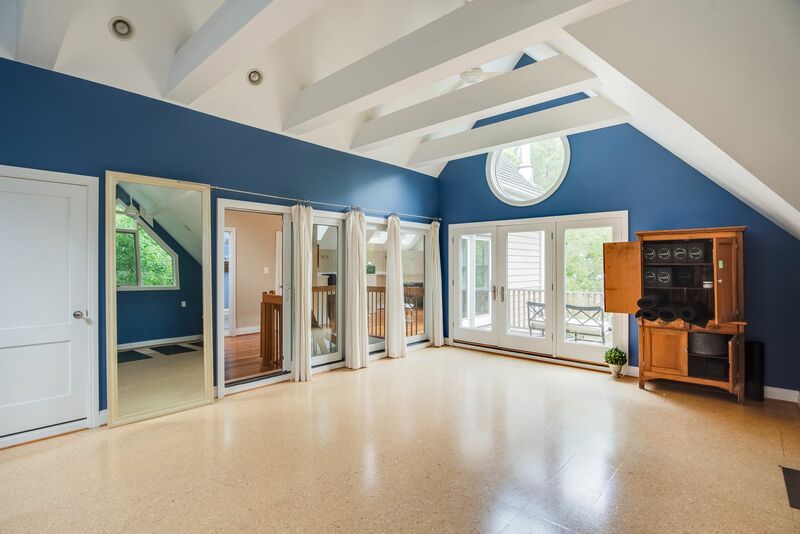 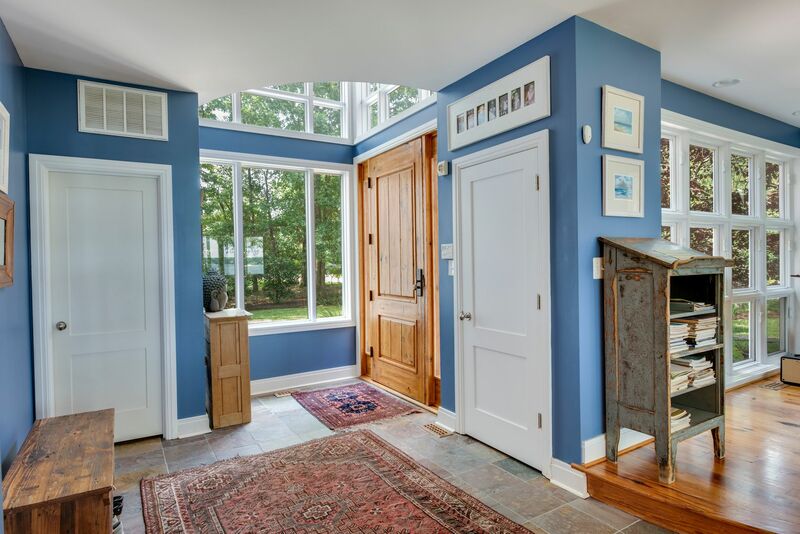 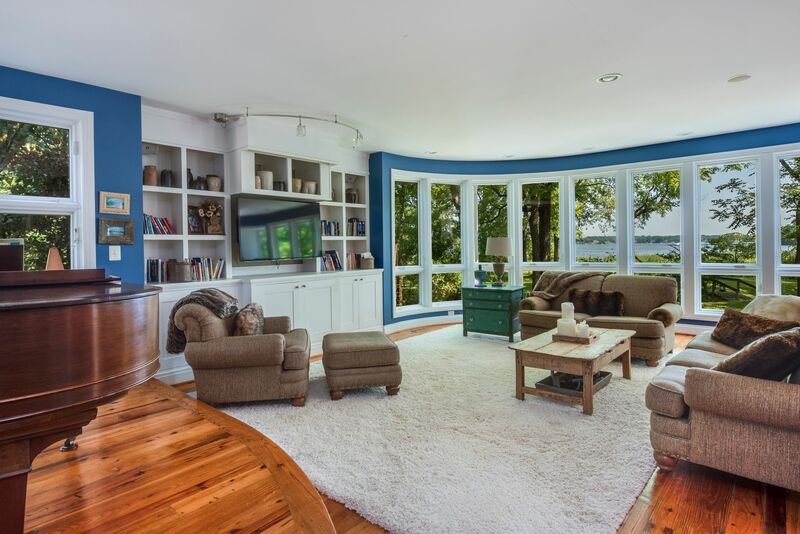 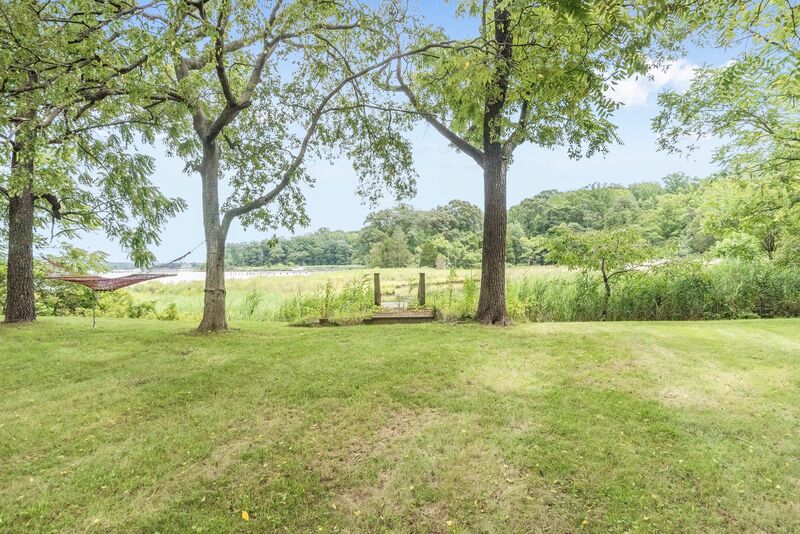 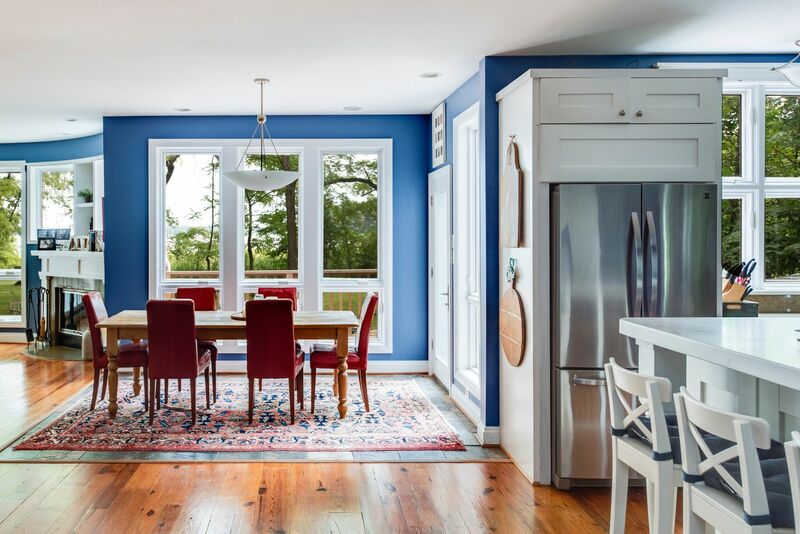 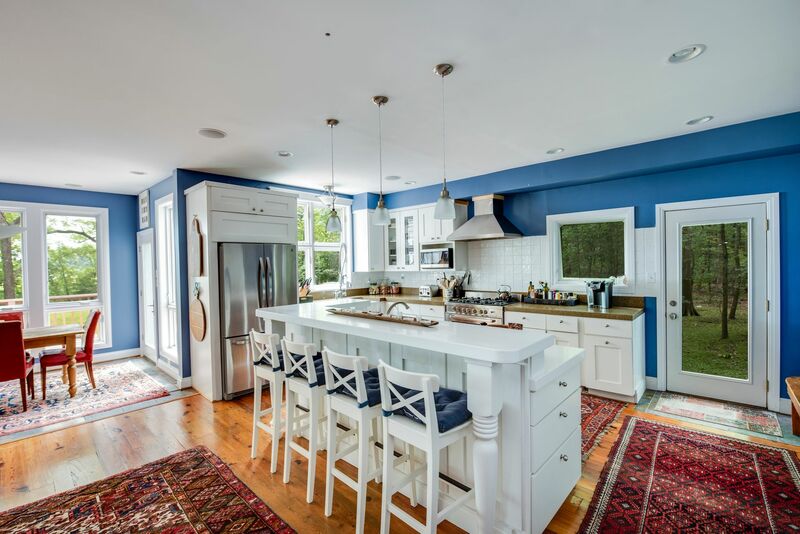 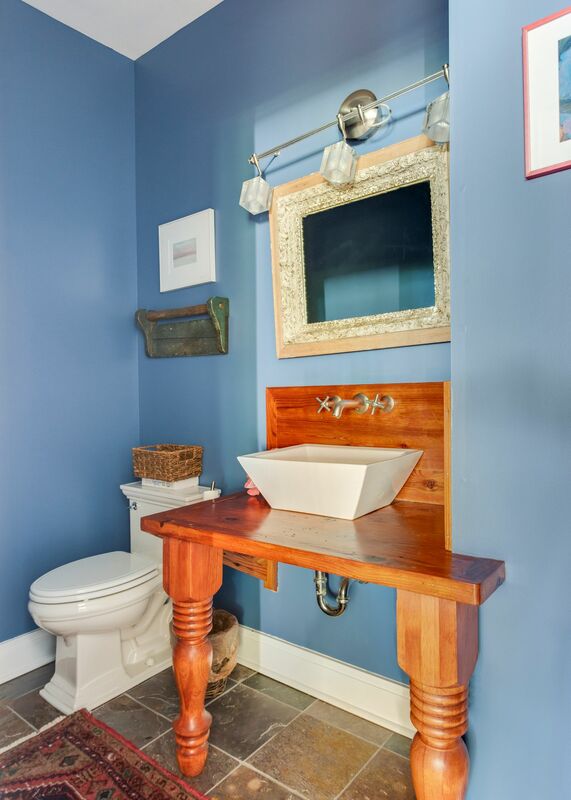 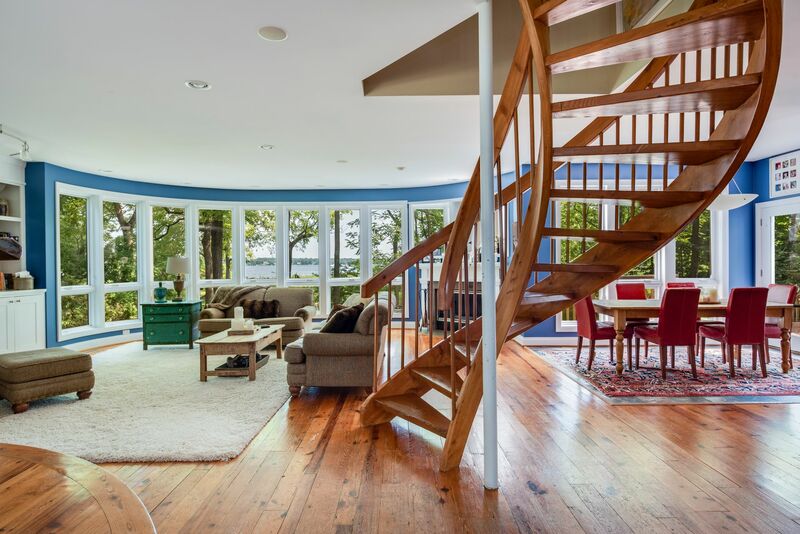 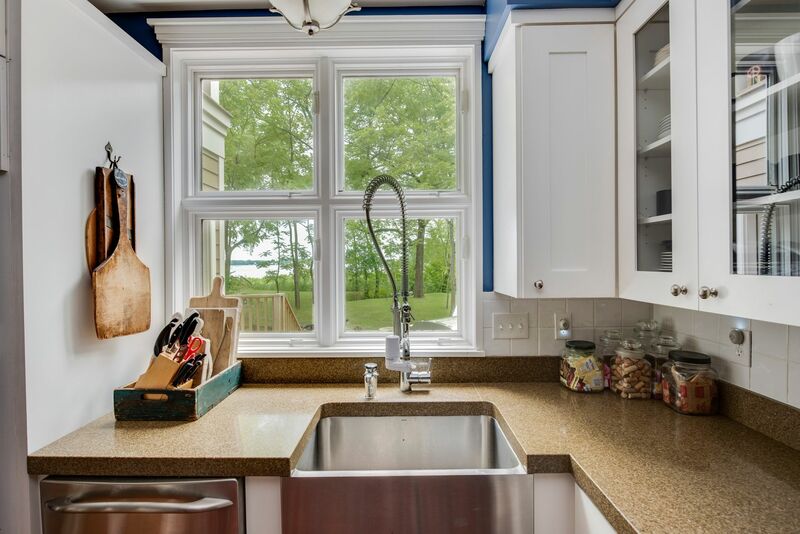 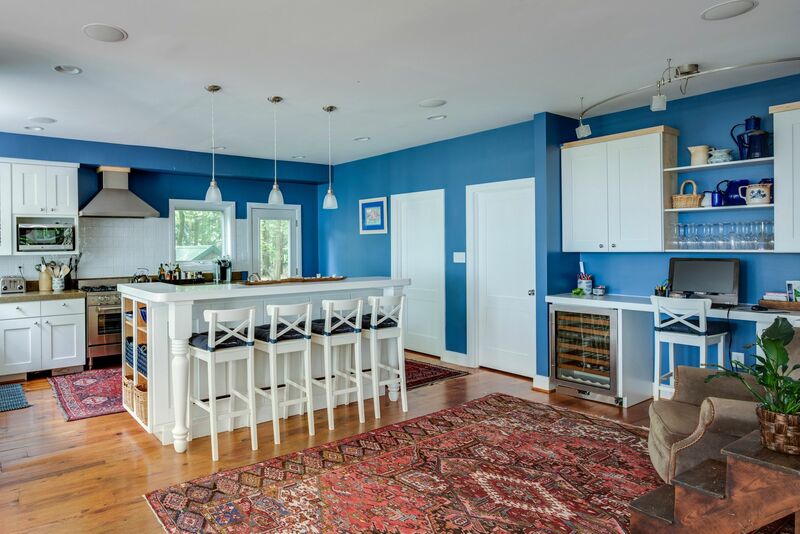 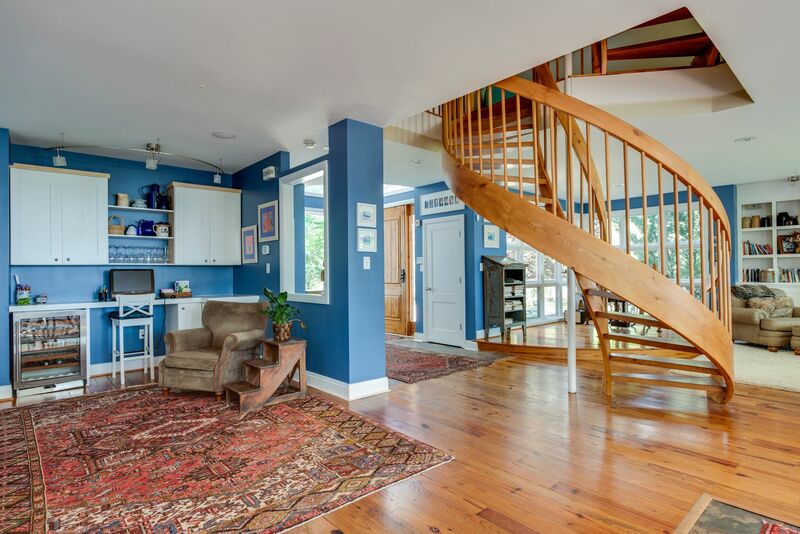 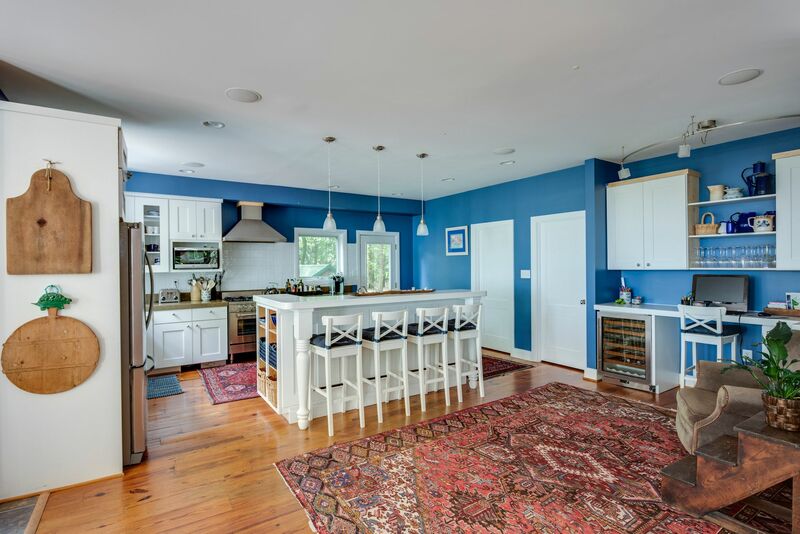 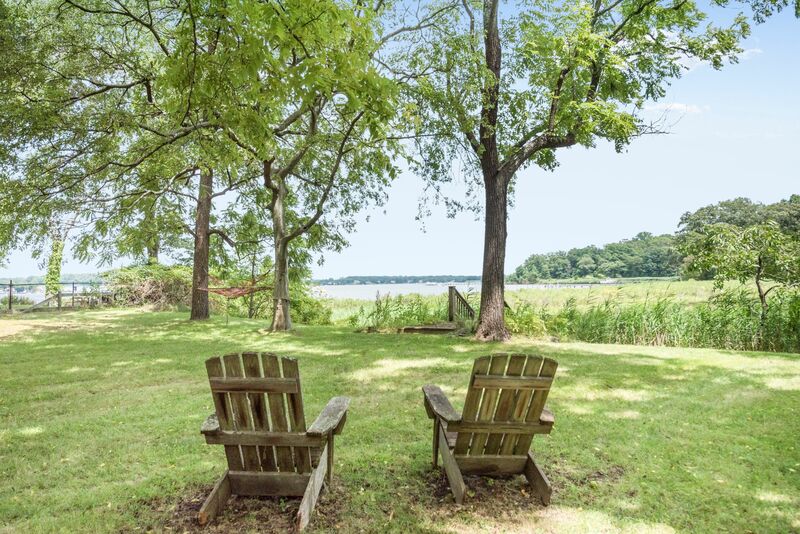 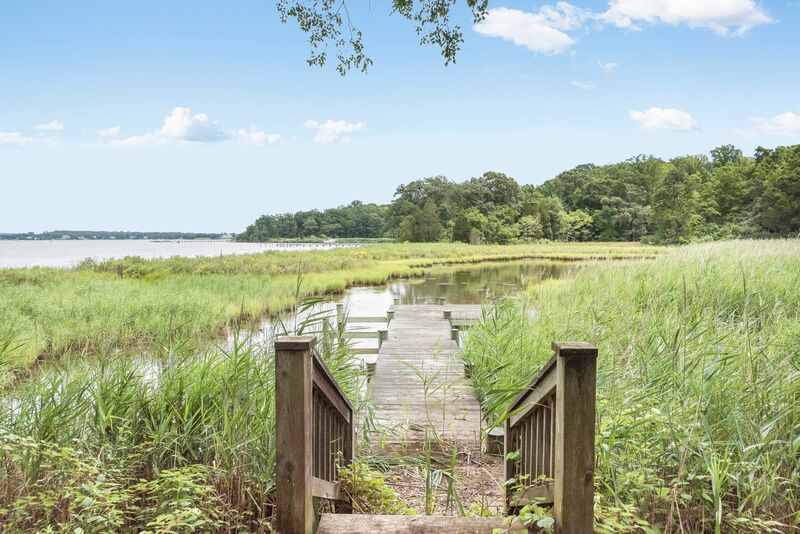 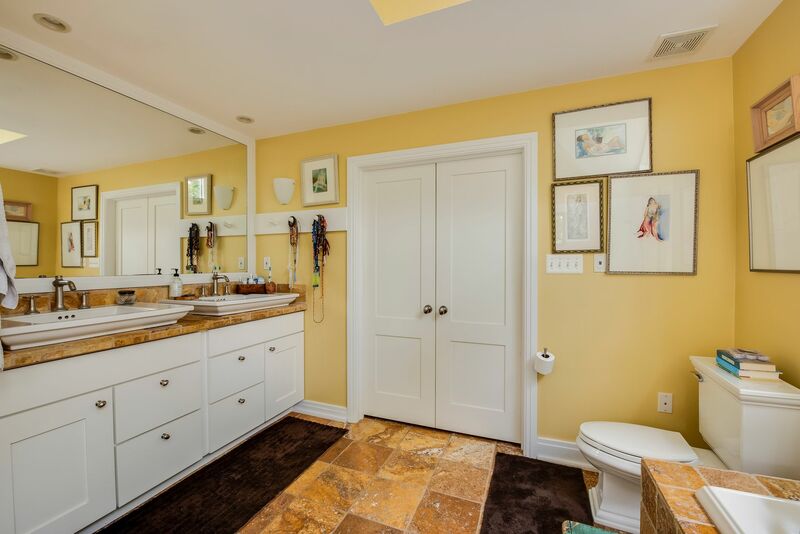 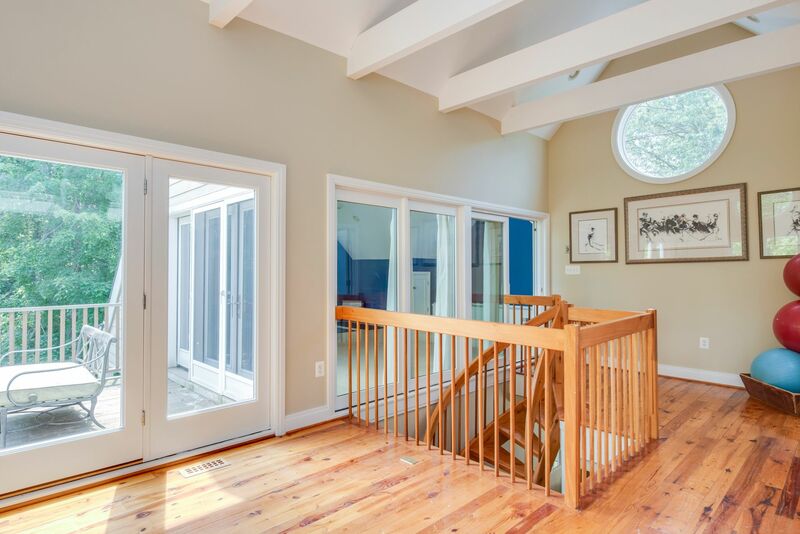 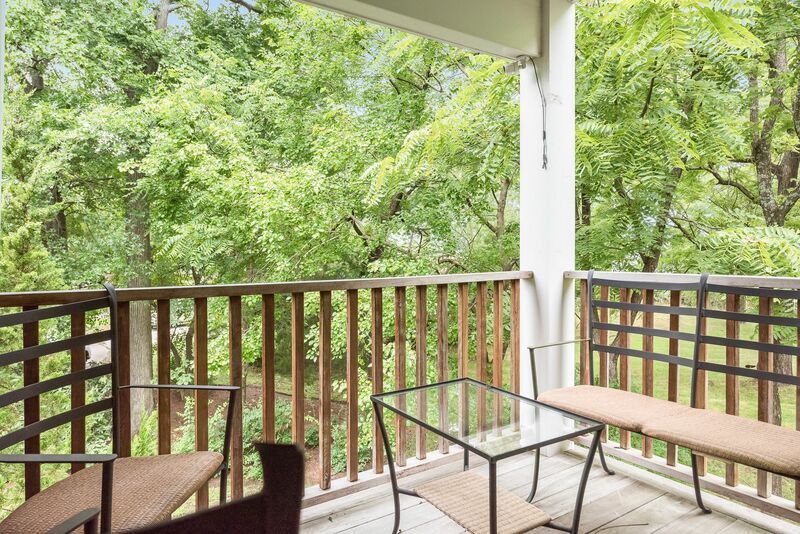 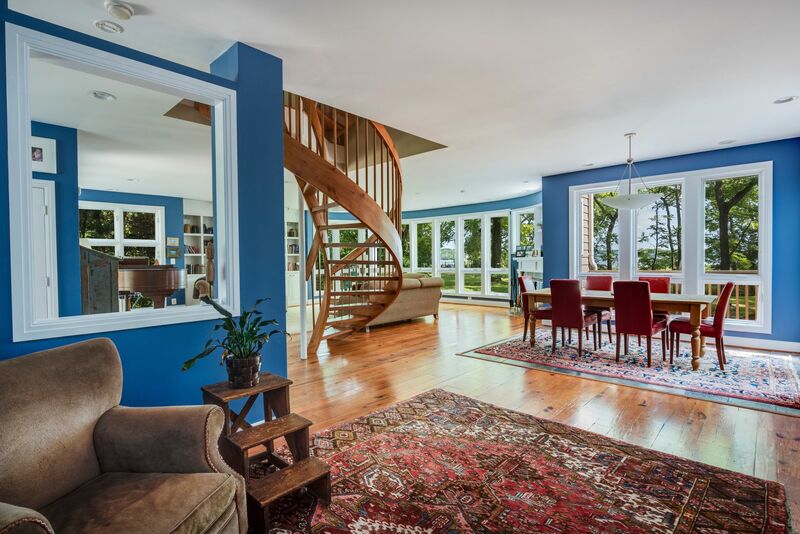 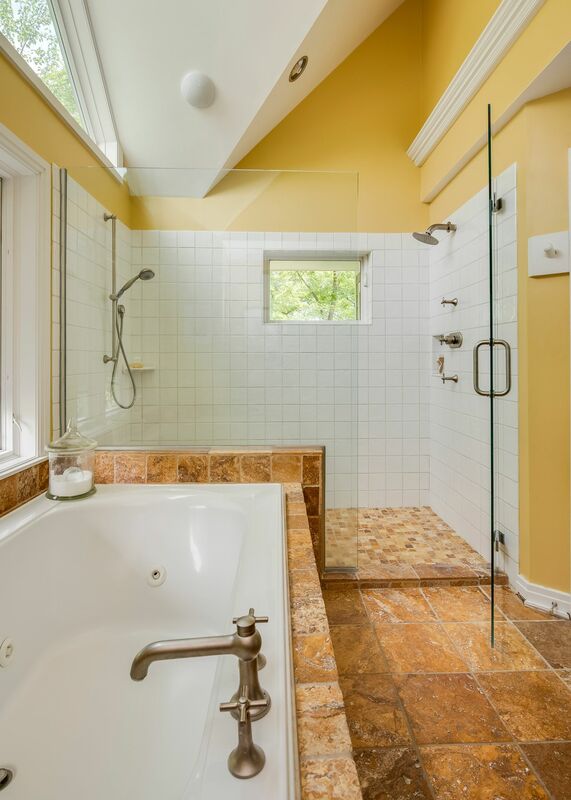 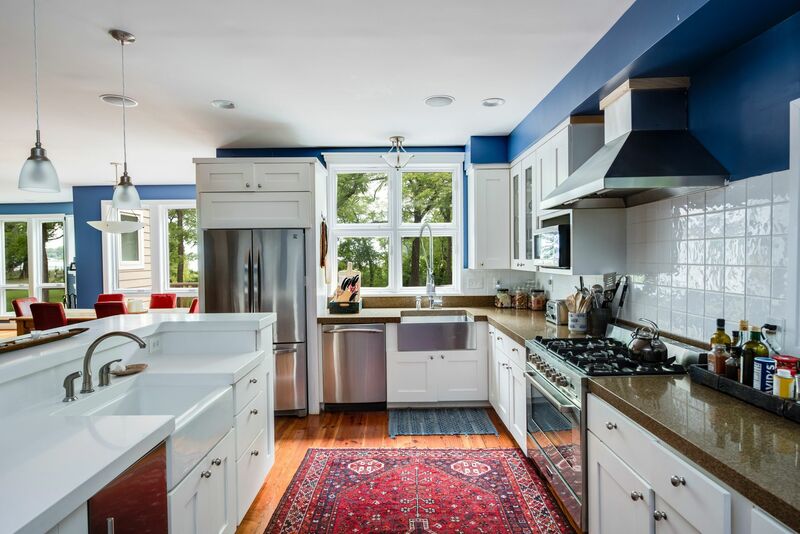 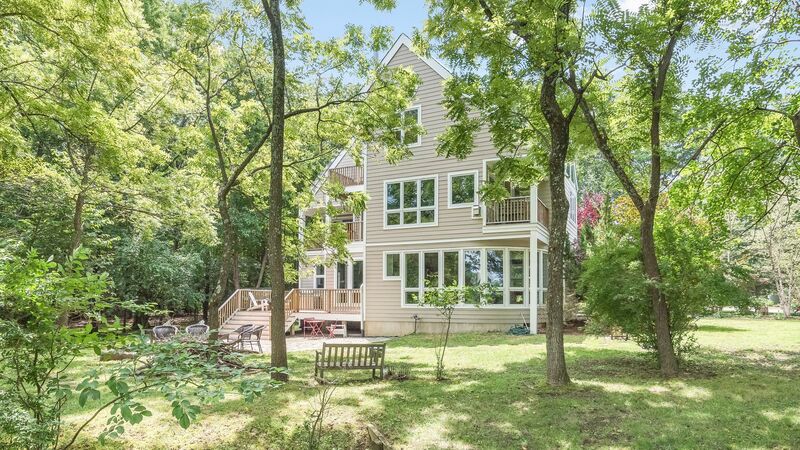 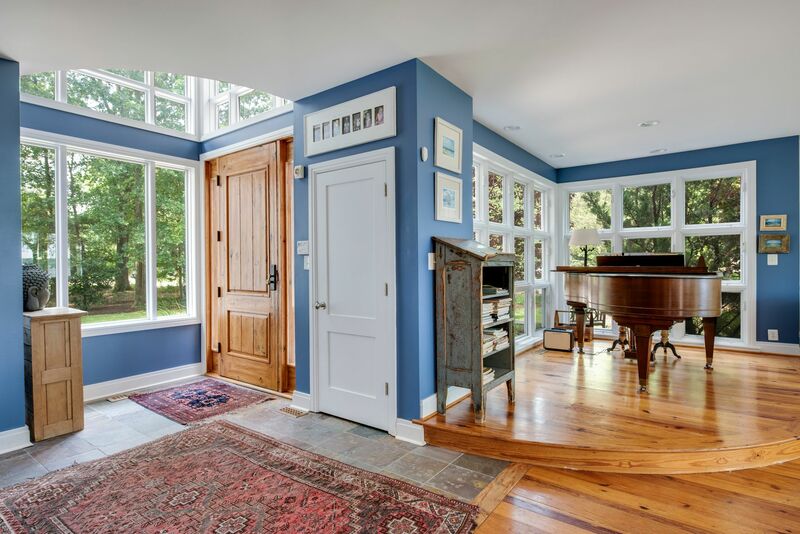 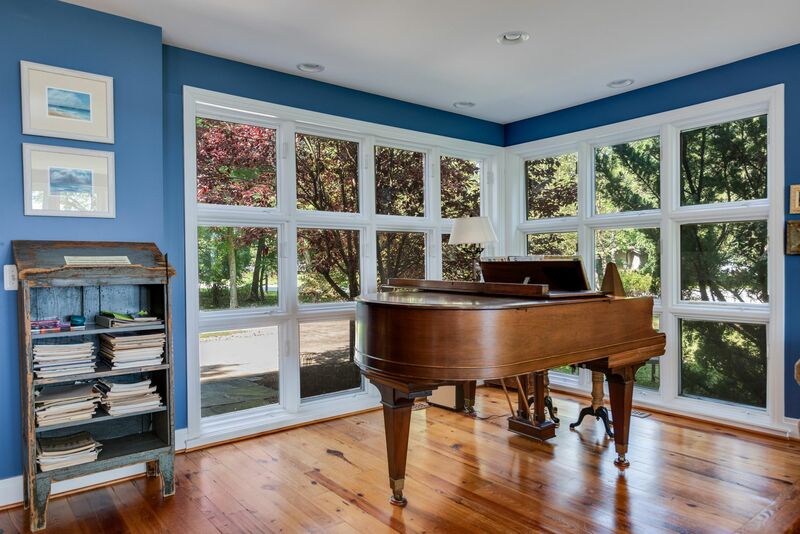 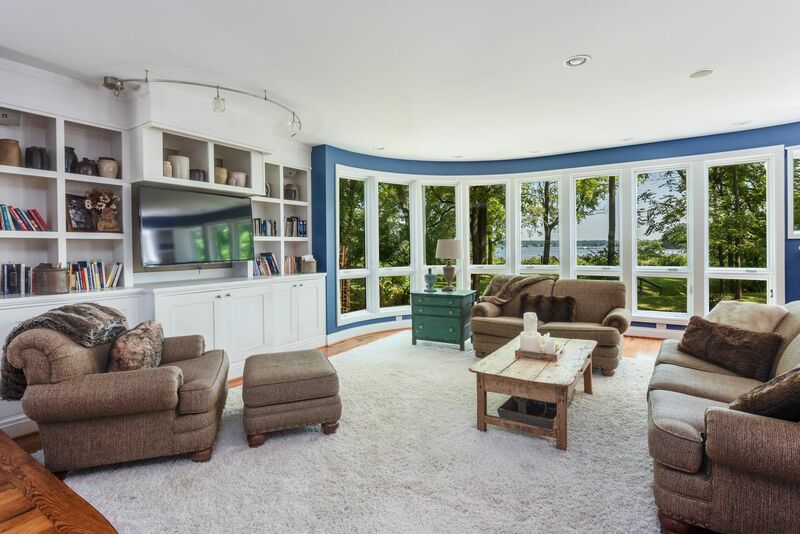 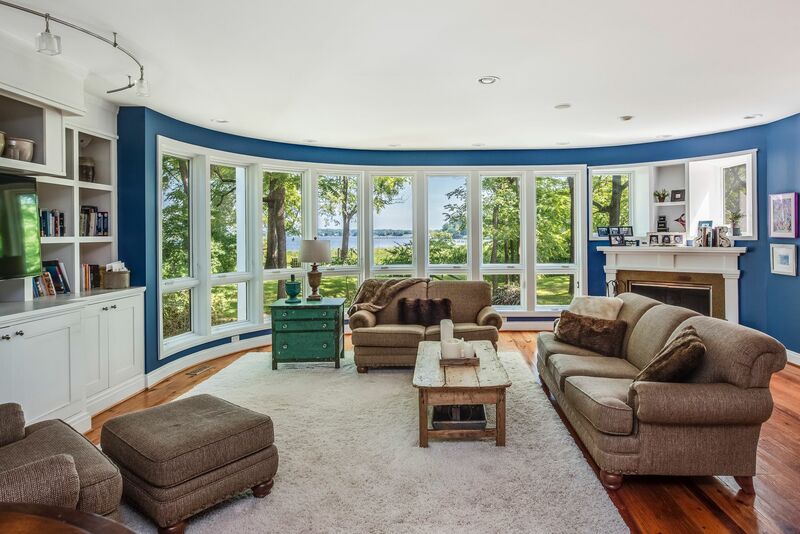 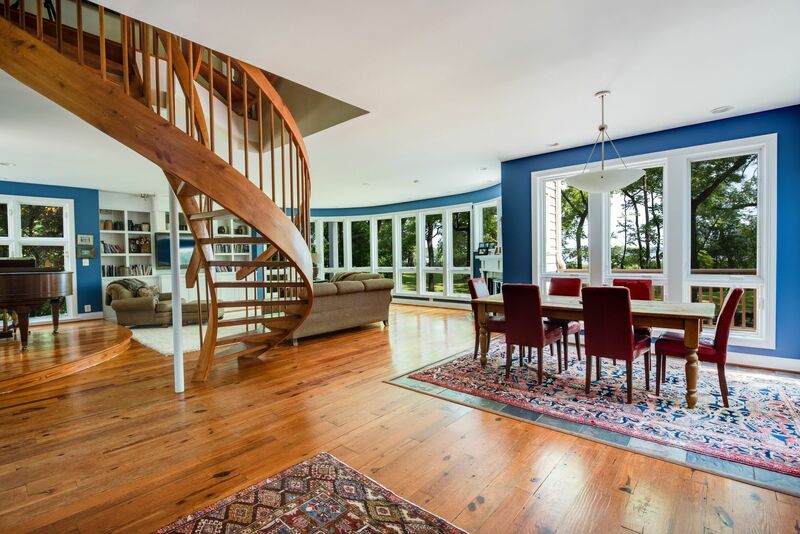 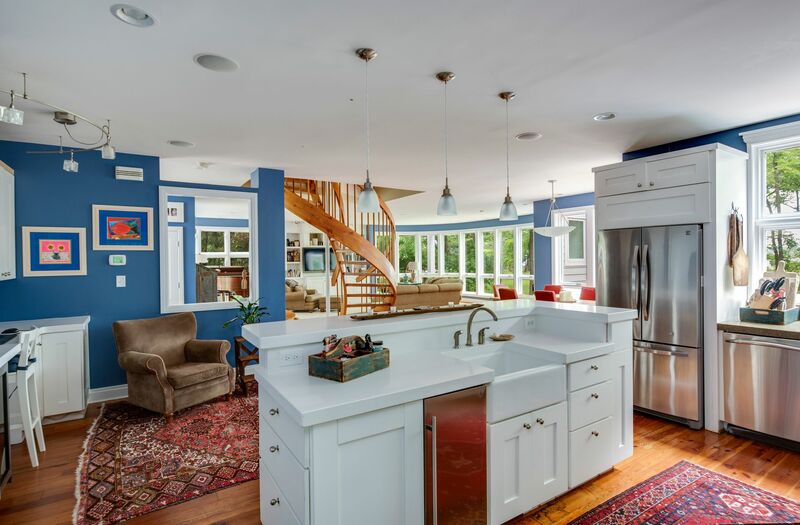 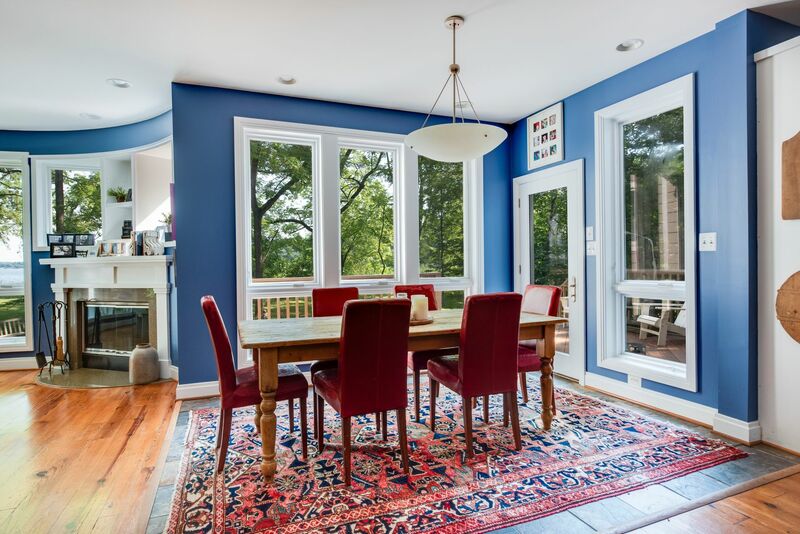 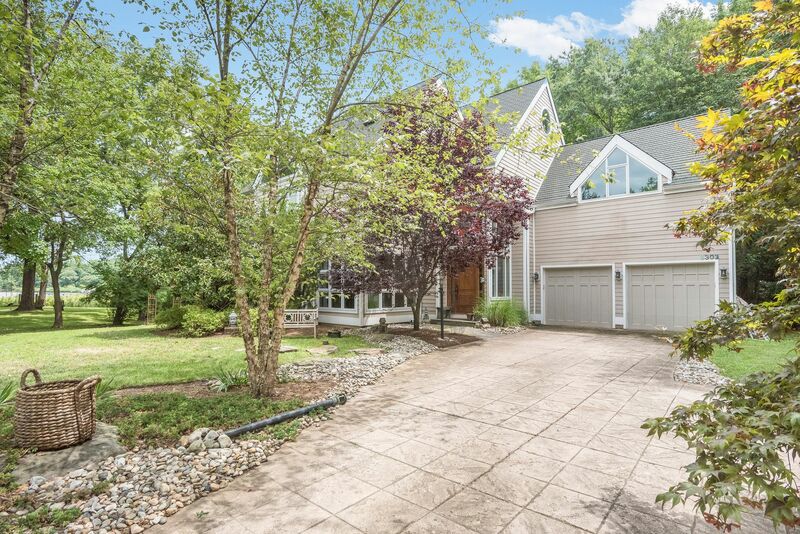 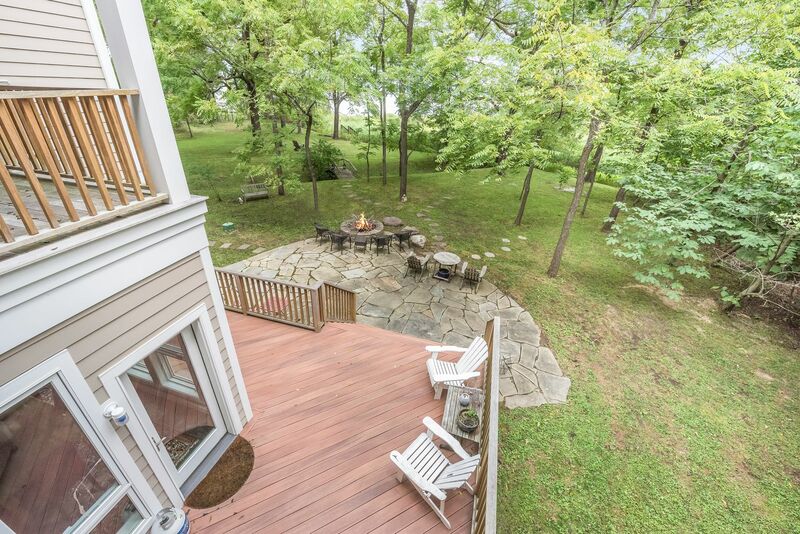 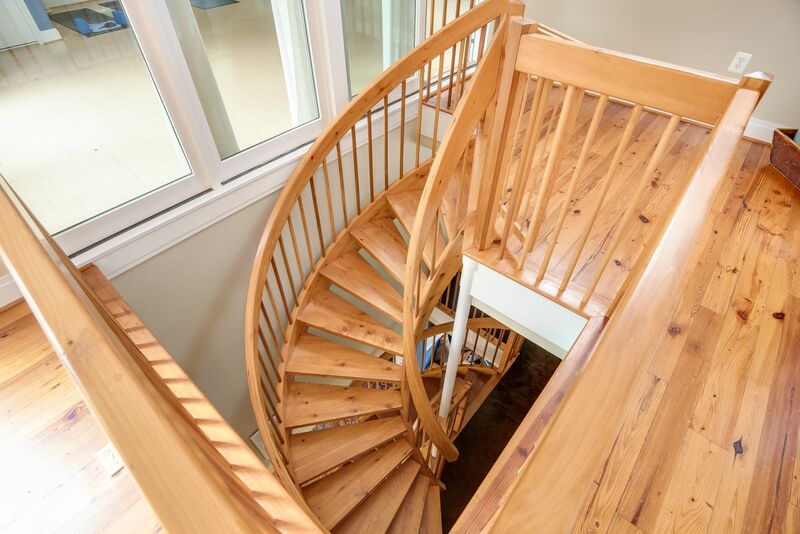 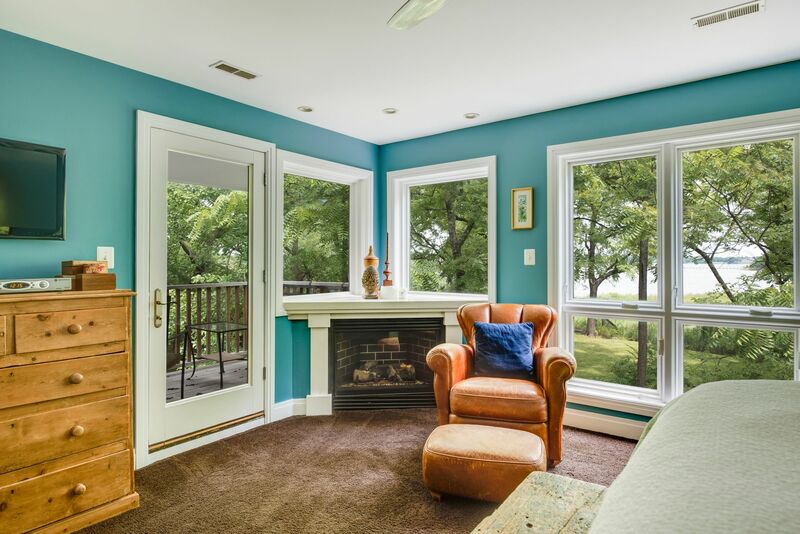 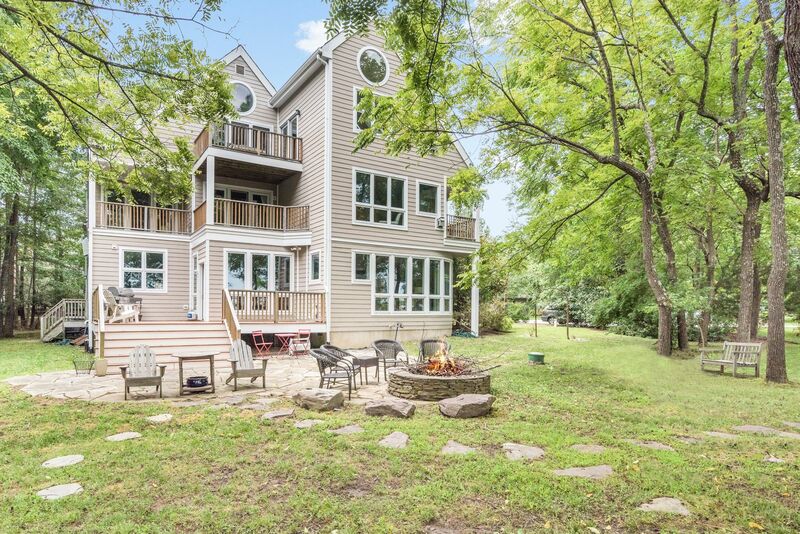 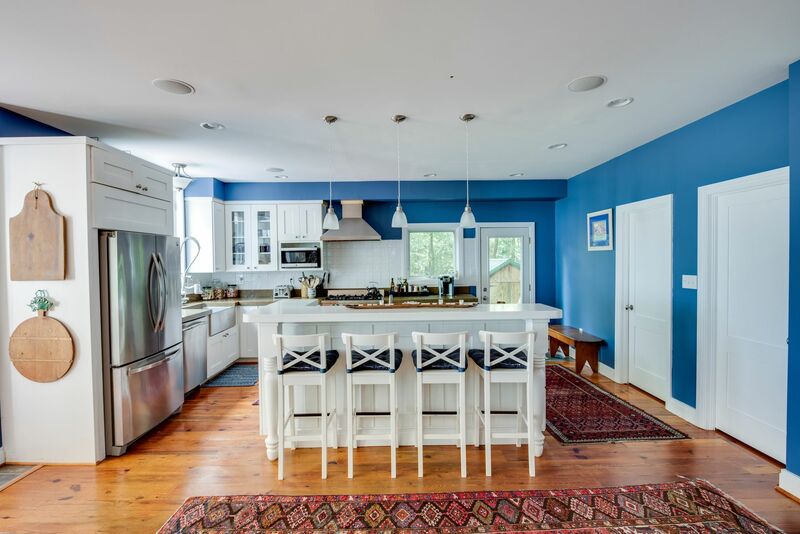 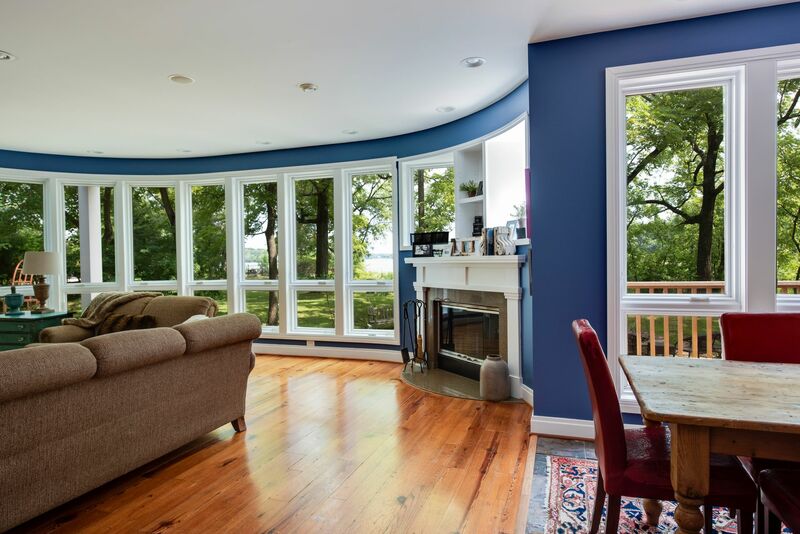 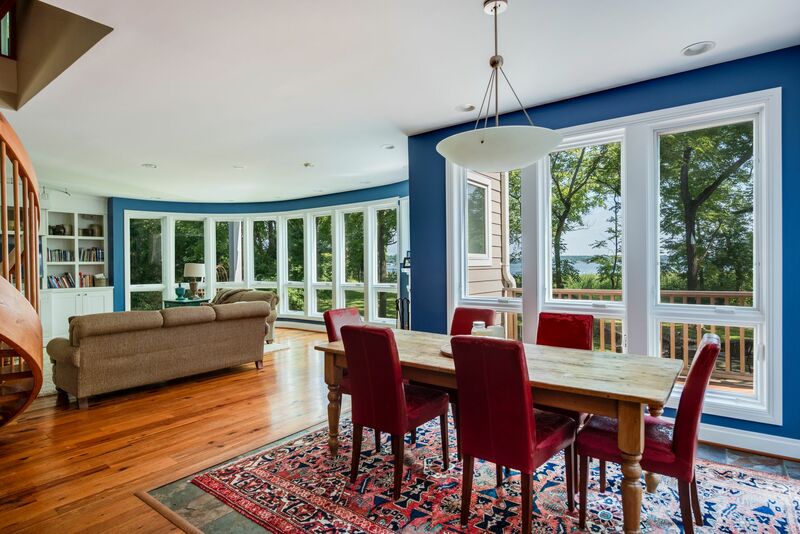 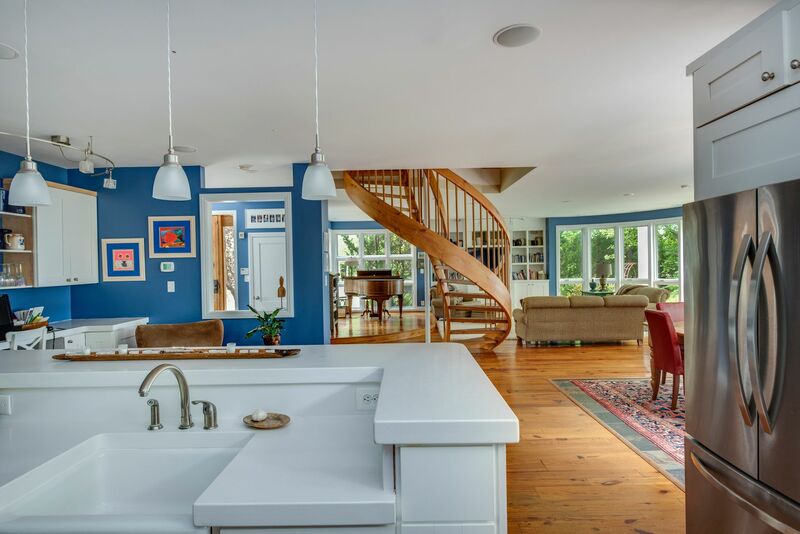 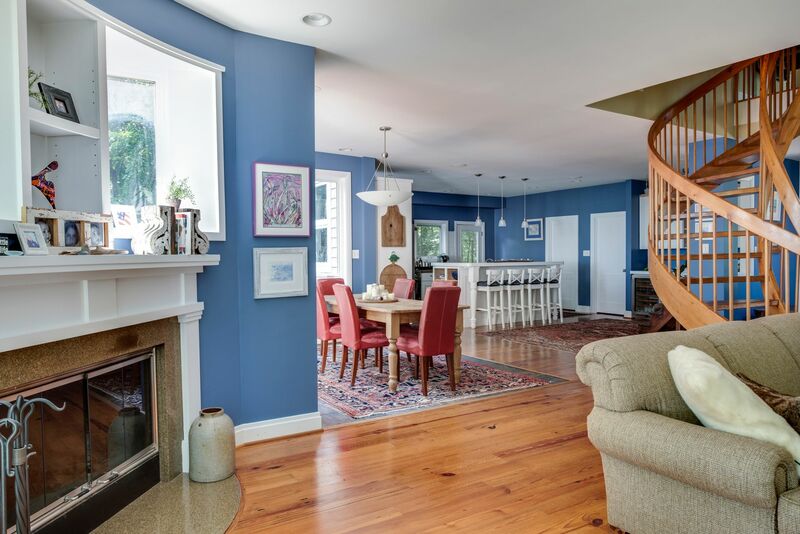 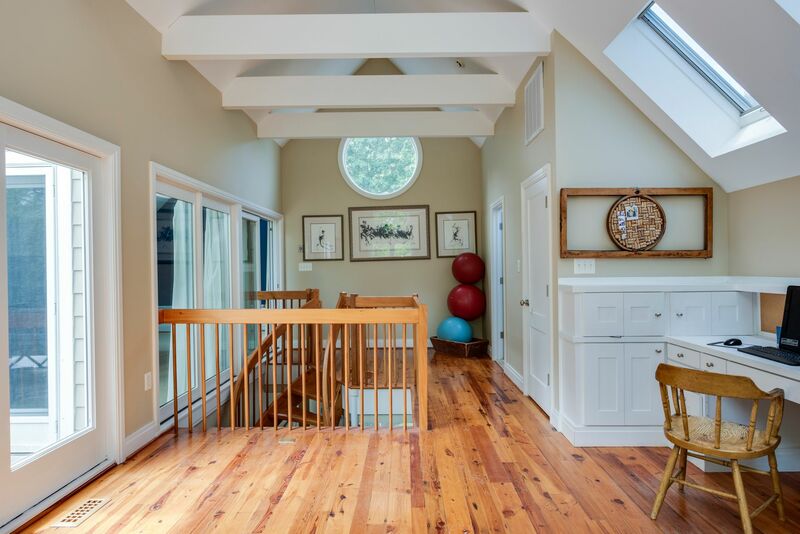 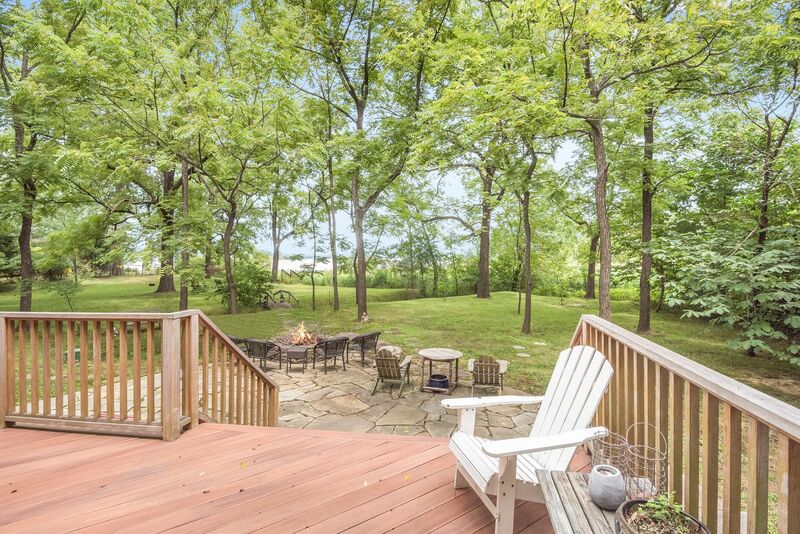 Extraordinary non-riparian waterfront home on a tributary of the South River. 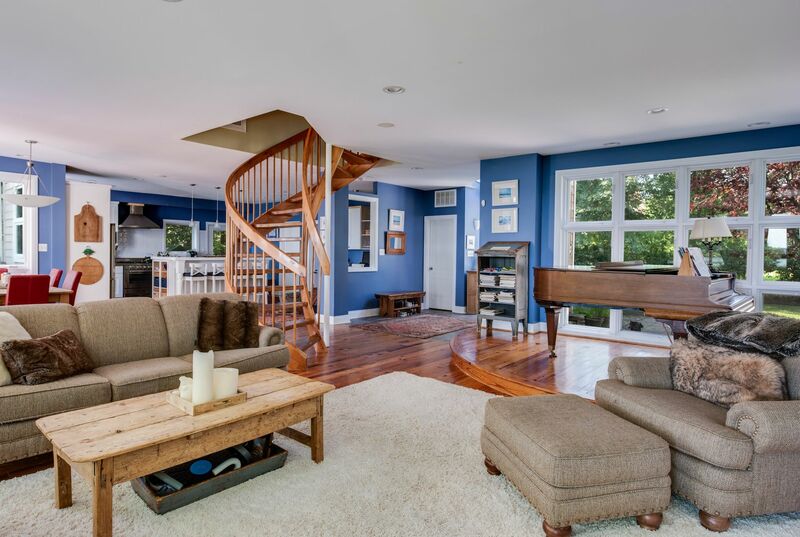 Private yard with expansive views of Glebe Bay. 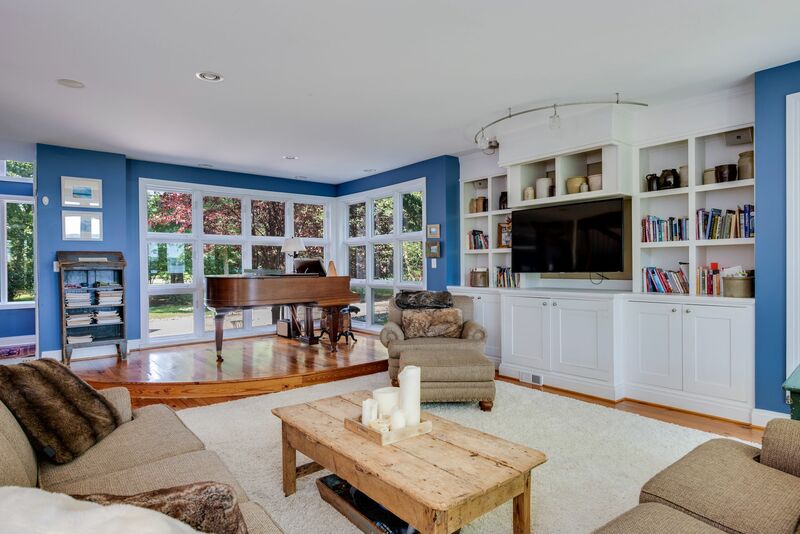 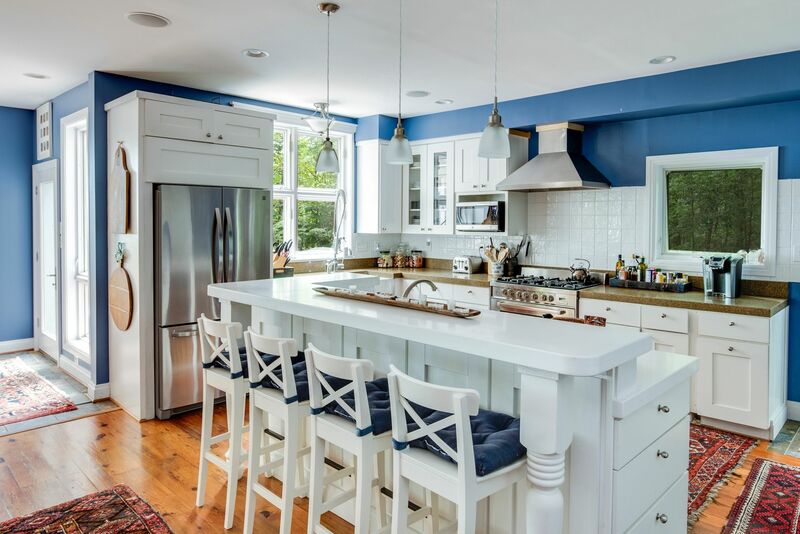 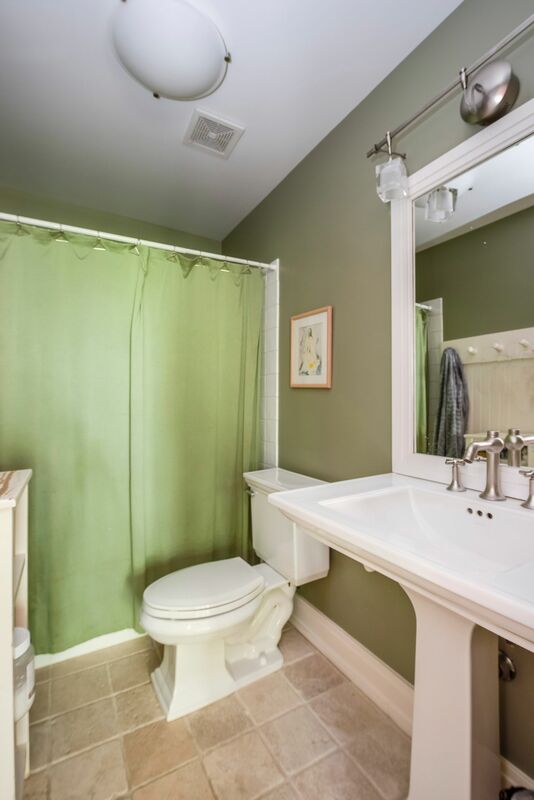 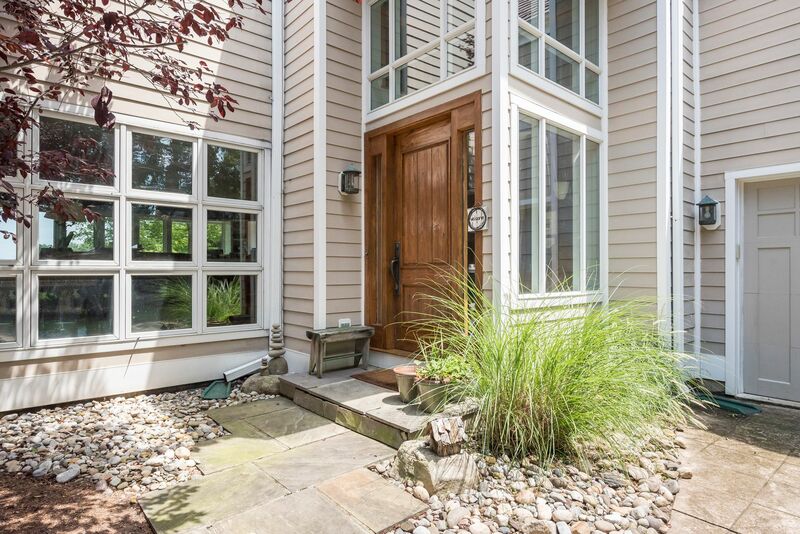 This home boasts an open floor plan with windows everywhere, 4 bedrooms, 4.5 bathrooms, gourmet kitchen with high end appliances, contemporary engineered stone counters, custom pine floors, and 3 fireplaces. 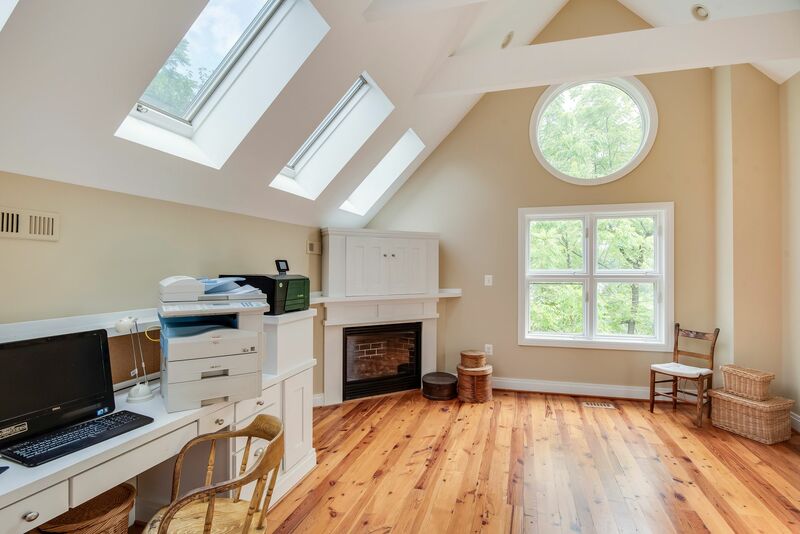 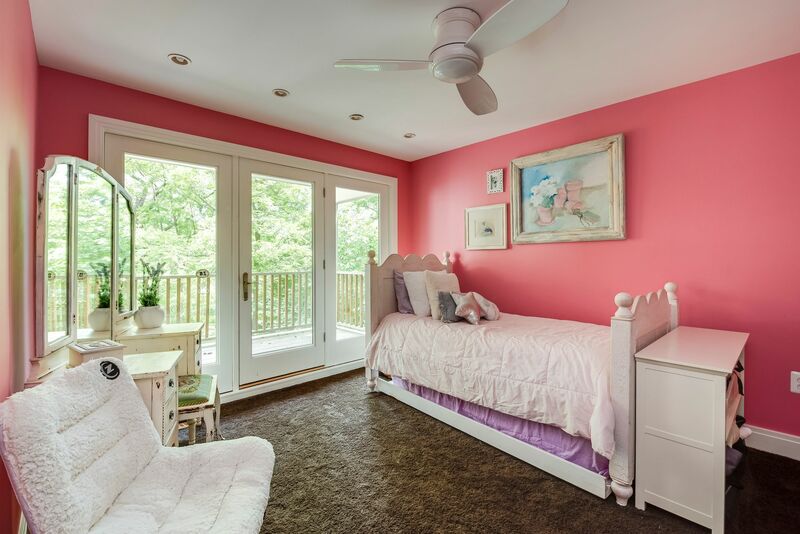 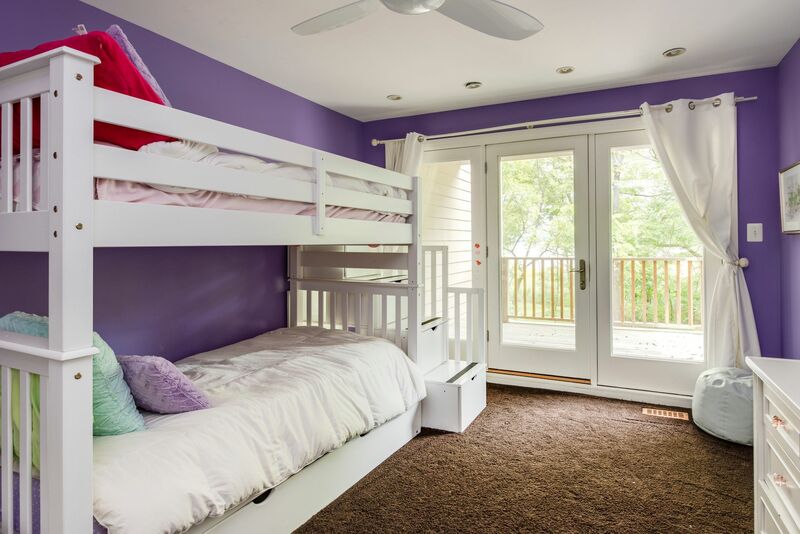 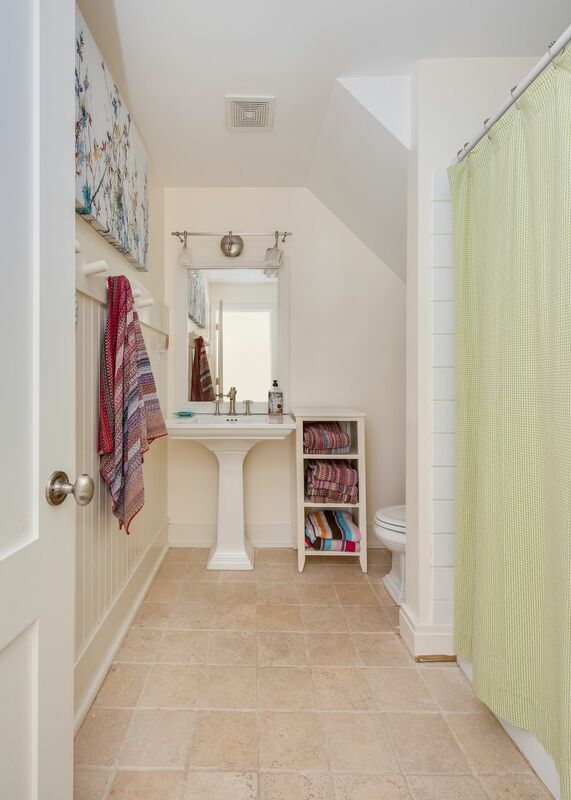 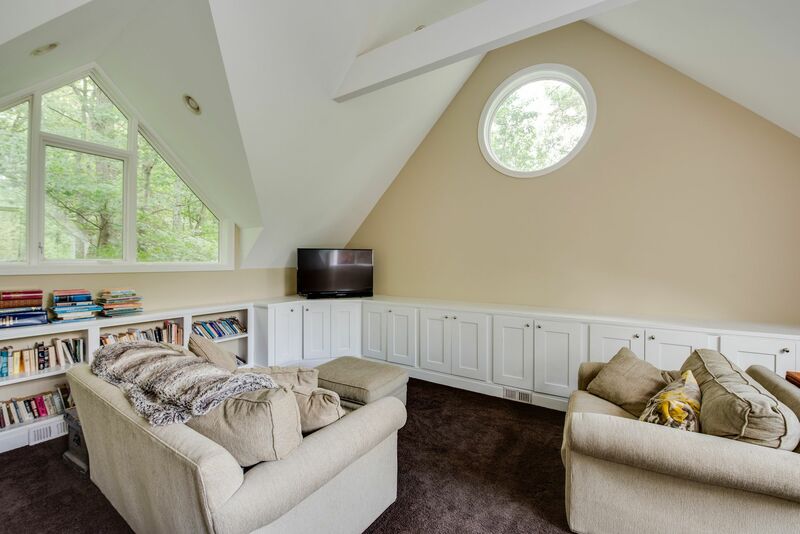 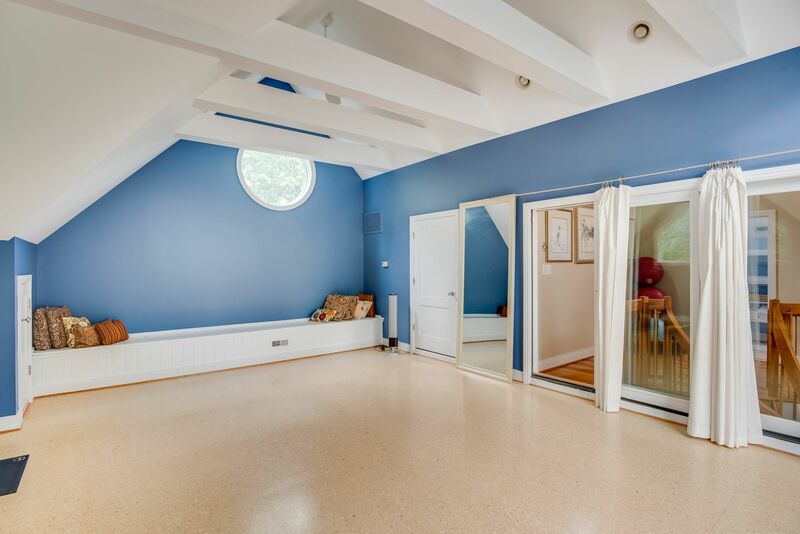 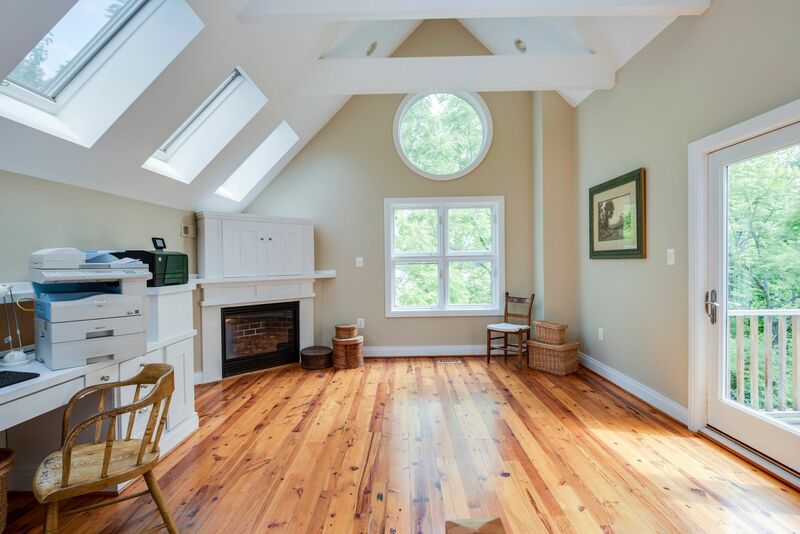 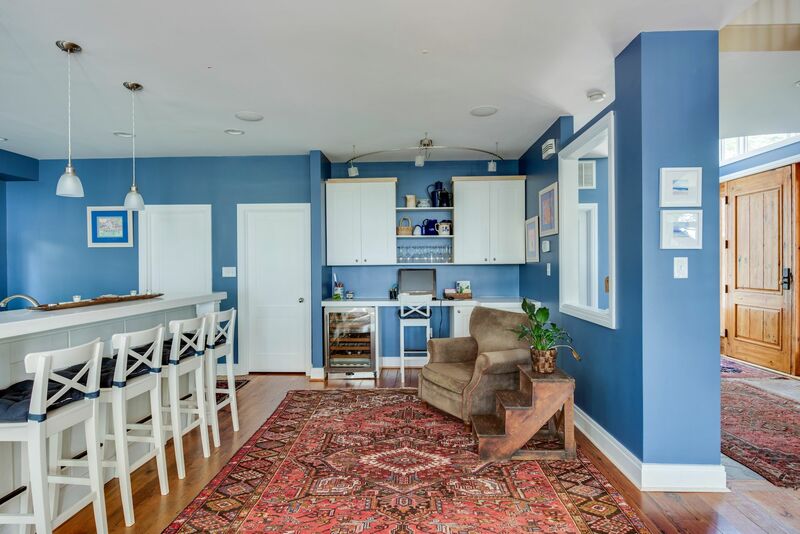 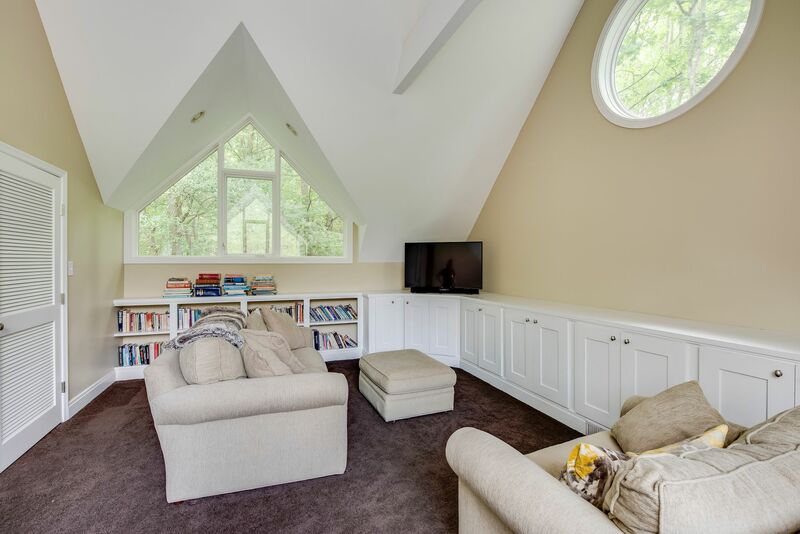 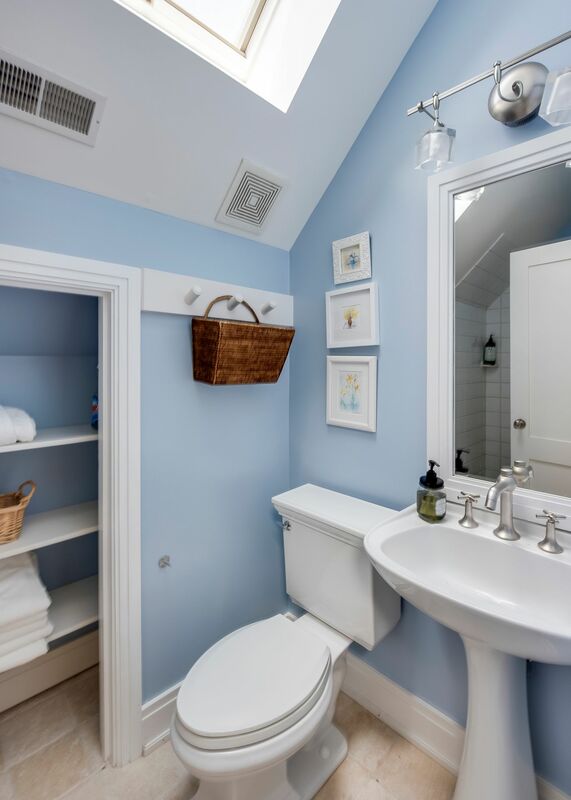 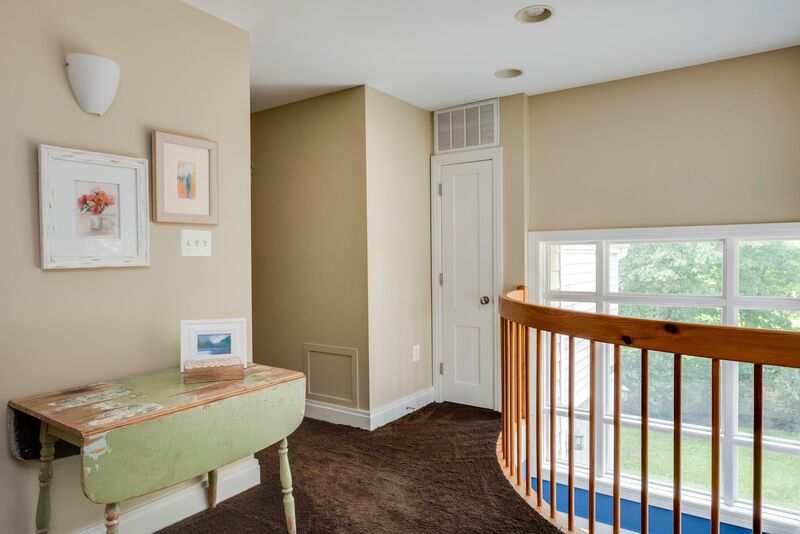 The third floor is designed to be used as an Au Pair Suite or home office. 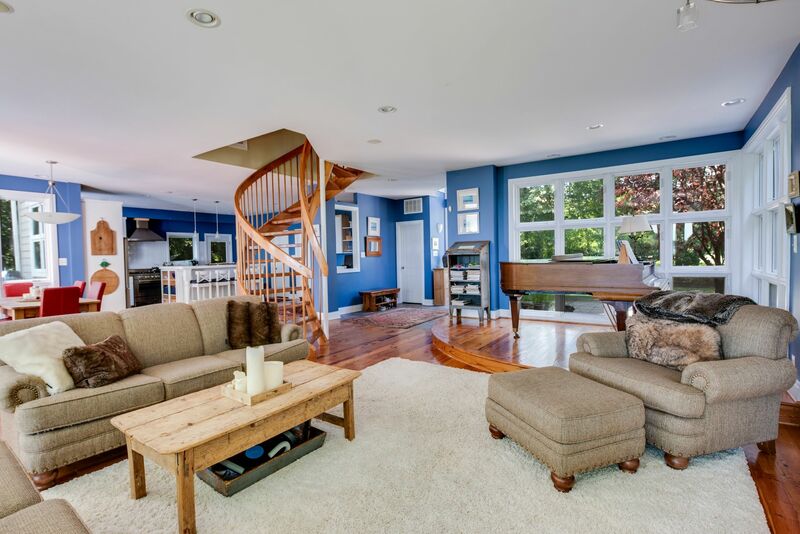 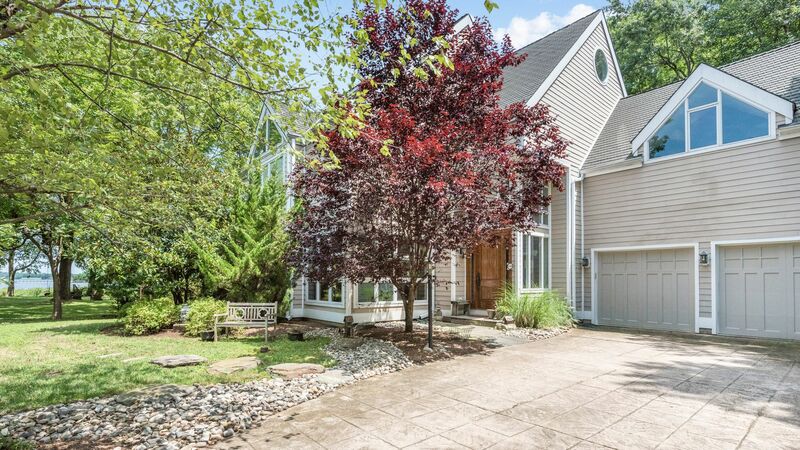 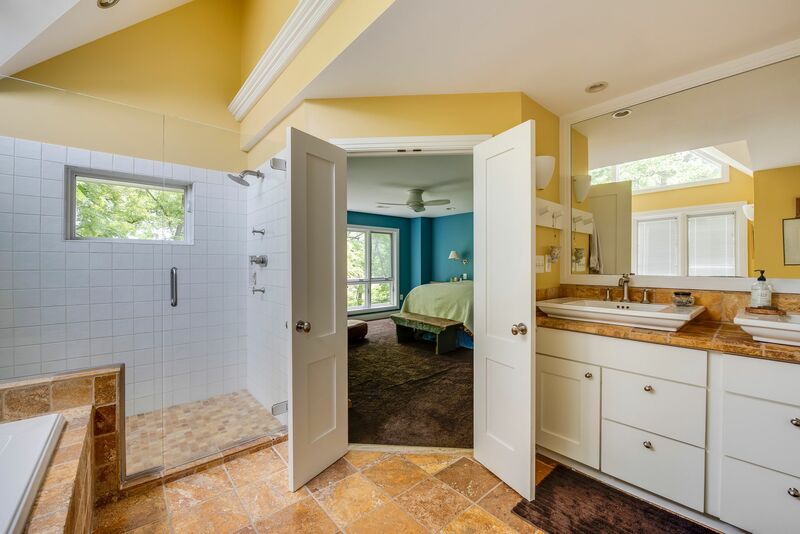 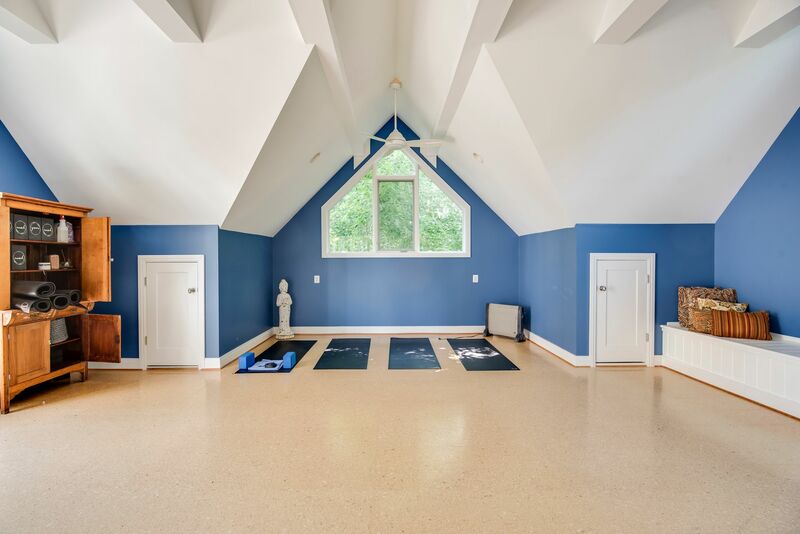 Very unique - this home is a must see in person!